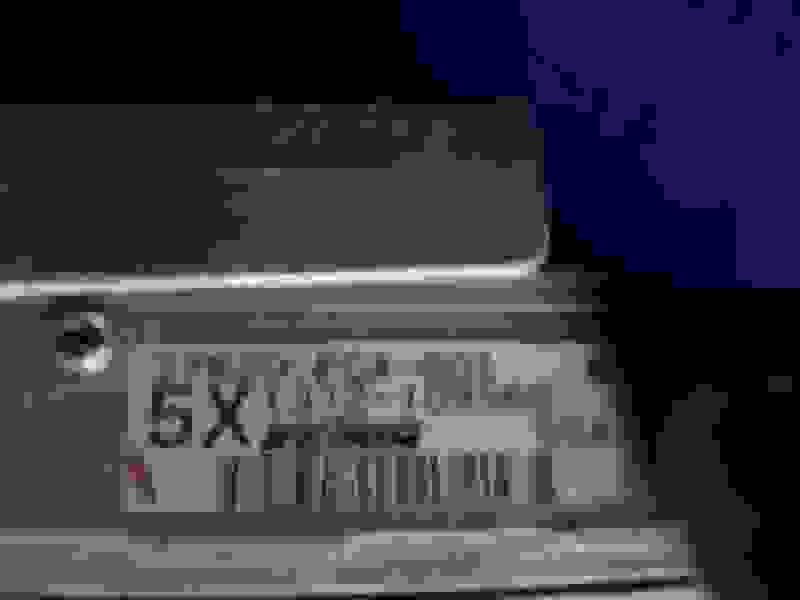 Hi, I have a 2002 UK model which has a damaged ecu, due to water ingress. 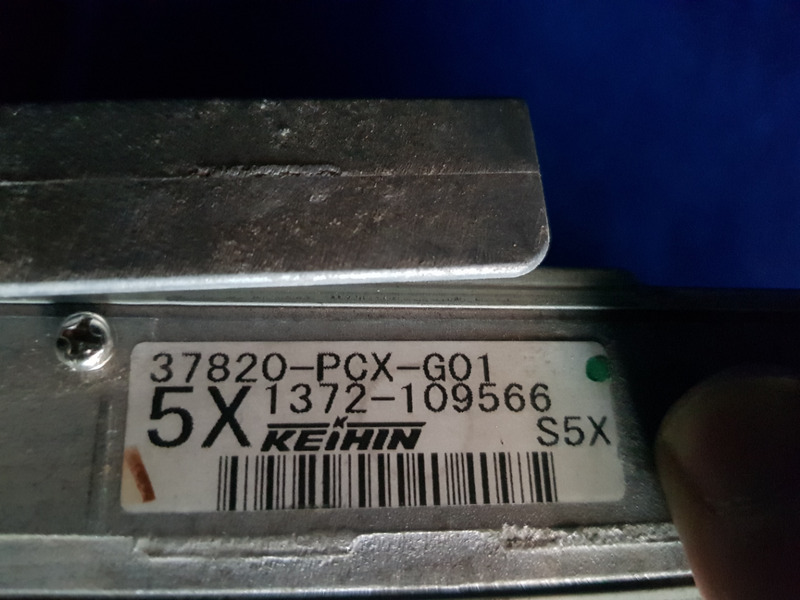 I understand that I can get a used ecu that matches certain codes below. I suppose I have a couple of questions, If the new ecu is prgrammed form the old damaged one will it 'carry across' any errrors to the new one. And secondly, are there any dealers in the South West that would be able to do the programming, i.e doe sit have to be Honda garages?? ?